At Cribit Seeds, we help you get the most out of every acre.  As an independent, family-owned seed producer in Waterloo Region, we partner with exceptional genetic suppliers SeCan and DEKALB to test, grow, condition and produce pedigreed oat, barley, wheat, corn and soybean seed varieties. Through our network of retailers across Ontario and regional team experts, we offer the highest quality seed varieties and hybrids best suited for your farm to improve yields season after season. Our field success is your field success. Regional differences can have a huge impact on your farm’s growing potential and success; our strength is providing locally tested varieties that perform well on your farm.  Our industry partnerships with leading genetic suppliers SeCan and DEKALB ensure that every seed gets off to a great start. We apply leading-edge seed treatment technology to large volumes of packaged seed.  Through our partnerships, Cribit Seeds is very involved with the research and development of new varieties and products. Our other registered enterprise, Wintermar Grains, contracts with Ontario grain farmers to provide us with quality oats, barley, soft white wheat and rye crops. At Cribit Seeds, we are committed to making a difference in communities, both locally and abroad. We invest in the development and promotion of cover crops used for nutrient and carbon capture, as well as improved land stewardship. By supporting non-profit organizations like Kenyan Kids Foundation and Trees for Woolwich, we strongly believe in the importance of giving back.